This coming weekend, we are headed to the historic and beautiful little town of Mount Dora, FL, for their annual Fall Plant & Garden Fair, one of our favorite shows. Usually held the first weekend of November, they had some challenges on event schedules, so here we are going into the 2nd weekend of this beautiful Fall time. The weather has been fantastic and promises to continue. 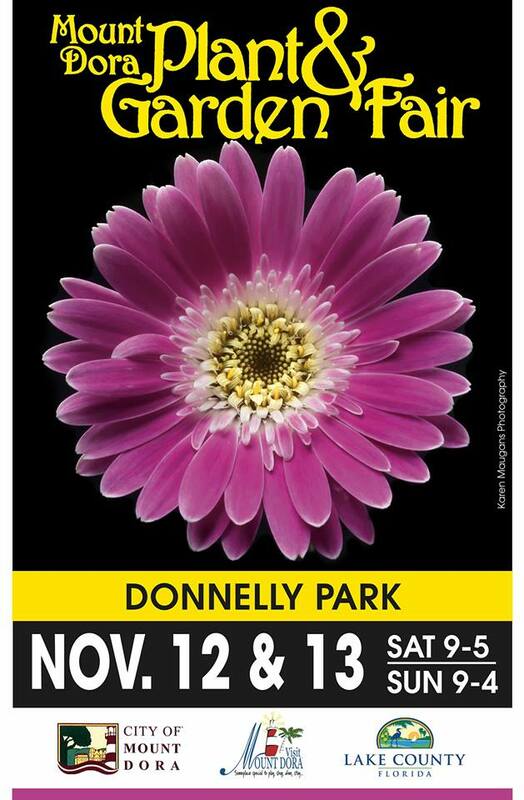 Also, this year, the event is being held right in downtown at gorgeous Donnelly Park, so it will be much easier for everyone to get to. 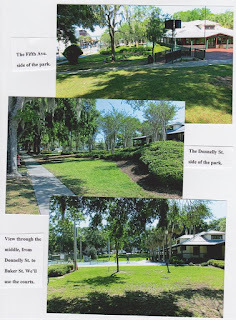 Donnelly Park is right off of the main drag of Donnelly, between 5th and 6th avenue. It is a good size park with lots of room for great vendors and lots of room for customers to walk about checking out the garden plants and products and "real" bathrooms to boot! See the building and decking in the top picture? It is located right in the center of the park and that is where Armstrong Nursery will be set up. Right next to us will be our good friends and popular vendor, Central Florida Ferns. The show runs Saturday 9am -5pm, and Sunday 9am -4 pm. 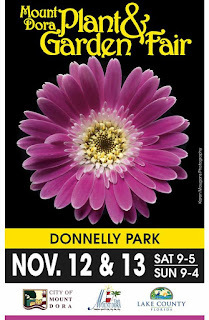 This is the 22nd anniversary of this great show and it attracts people from all over the state, as well as has great vendors from all of the state, each bringing their specialties of plant specimens. We will be bringing a huge assortment of unusual mini Succulents and Cacti, as well as our special rare and unusual tropicals, plus loads of hardy perennials and vines for butterfly gardening. Mount Dora is an easy drive from the Tampa Bay area....don't want to take I-4? We highly recommend taking the parkway in Tampa north to SR 50 and coming across that way. Once you leave Tampa, you will soon encounter rolling hills, spacious pastures - it's quite the lovely drive ! The Market has been super busy since the opening of the season as more and more people find it, and come down to enjoy our beautiful downtown. We are getting close to the holidays and this is a great time to find gifts, foods, plants and much more, to help you celebrate and decorate. Also, in a couple of weeks, we will be participating in the new Monthly Sunday Market, "Thrill Hill" Market, in the Old Southeast neighborhood of St. Pete. The market will be located on the property of the Old Southeast Market place. The vendor focus will be on crafts, plants and artisans, while the Market place store will have great food, drinks, door prized and more. Sunday, Nov. 20th Noon-6pm, and Sunday, Dec. 18th Noon-6pm. Can't make market? Please contact us to arrange a time during the week to tour our private nursery here in St. Pete ! Just email or call us to make an appointment !